Carolyn Garceau joined our firm as the Client Services and Receptionist in 2014. 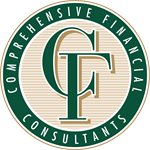 Carolyn came to Comprehensive Financial Consultants with a wealth of experience in the business world, and very quickly become an asset to our team. 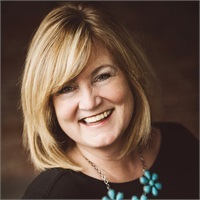 A lifelong resident of Bloomington, Carolyn attended Bloomington North High School and graduated from Indiana University with a Bachelors degree in Social Work. In her spare time, Carolyn enjoys spending time with her family and traveling. She and her husband, Eric, have two sons, Josh and Jordan.